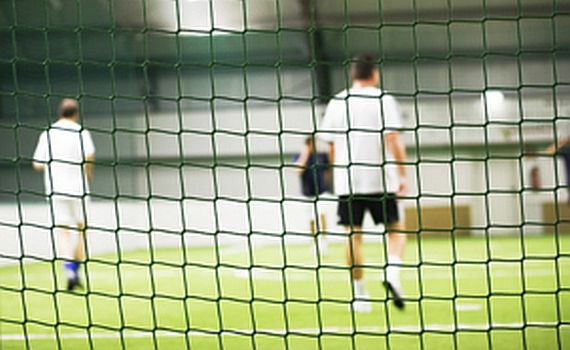 Do you fancy a game of indoor football? Then the ECU Arena on a Monday night is the place to be. ECU Joondalup run a senior 7-a-side competition on Monday nights and we currently have a few spaces available. Phone Alan on 0403882242 to book your team in and enjoy!!! !